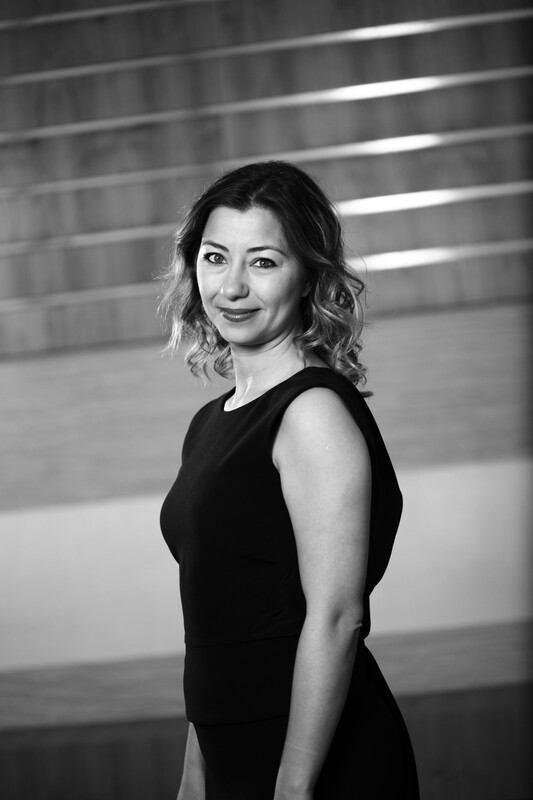 Gokce is an English, New York and Turkish-qualified lawyer who has advised extensively on various aspects of private equity investing, fund formation and fund management for the last five years. Gokce has been trained at a magic circle firm and continued to practice at major UK and US law firms on cross-border corporate M&A transactions for private equity, venture capital and strategic clients. Gokce holds a Bachelor of Law degree from University of Galatasaray Law School, a Master of Laws degree from University of California Berkeley School of Law and a Master of the Science of Law degree from Stanford Law School.